Today, I woke up at 5:00am, packed up my equipment, had a quick breakfast at the hotel, then loaded up the jeeps and departed for Askole. The road as far as Shigar is paved, but after that, the track is very rugged and washed out in parts. However, compared with other years, the journey went very smoothly (no broken bridges or landslides along the way) and we arrived to Askole in just seven hours. I was pleased to meet Jorge Egochega and Martin Ramos in Dasu (where we stopped for lunch). I climbed with these two Spaniards on Annapurna in 2010. Once in Askole, I was pleasantly surprised to find my camp already set up as Akbar had departed earlier in the morning to get things prepared. I visited with Badia and Mauricio, then had a delicious dinner in the kitchen tent before turning in early for the night. Tomorrow, we finally begin the seven-day trek to K2 base camp. After sitting for endless hours on planes and in the jeep, it will be a relief to get some exercise in the coming days. 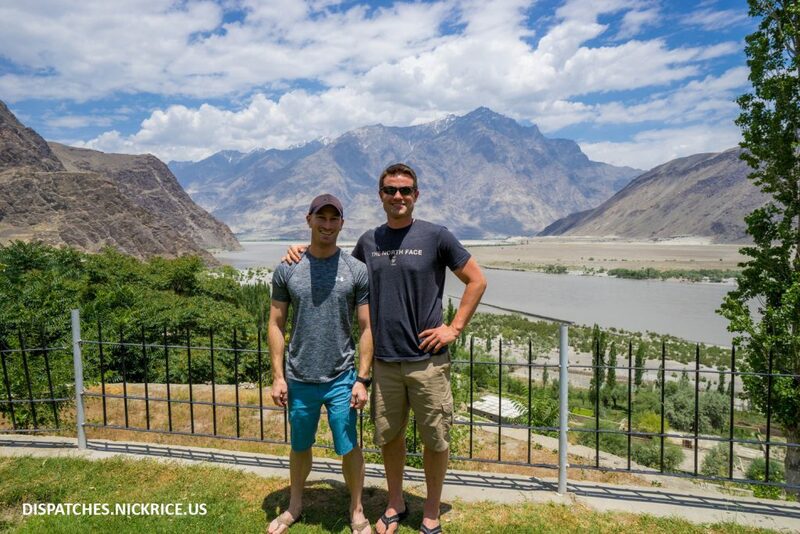 Today, I had breakfast and waited anxiously hoping that my friends Ryan Kushner and Lee Jennings would be able to make the flight to Skardu and be spared the long, hot drive up the Karakorum Highway. I received word around 10am that they had made it. After they arrived, I showed them around the hotel then had lunch with them and took them to the bazaar where we picked up the last few items that we will need on our expeditions. I spent the remainder of the afternoon packing and double checking my gear list, then had dinner with them at Dawan-E-Khas. I will be departing for Askole at 7am tomorrow morning by jeep. 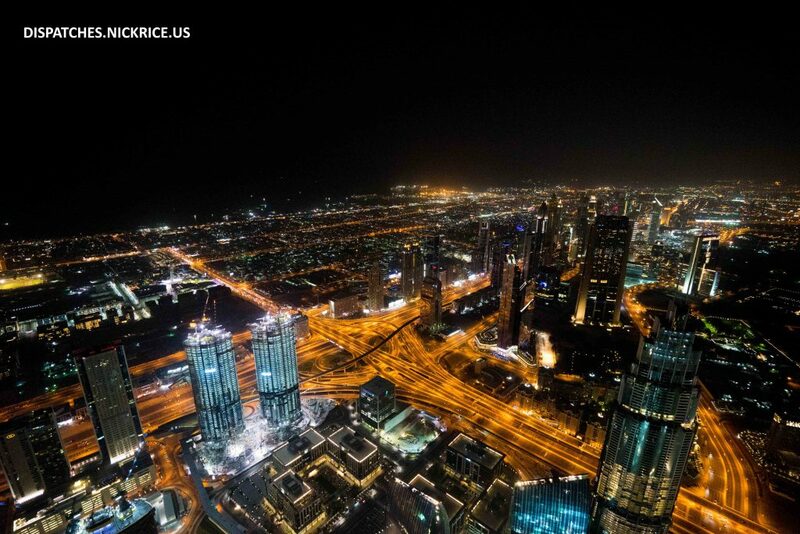 I have heard that this year, the road is clear, so the journey should take around seven hours. 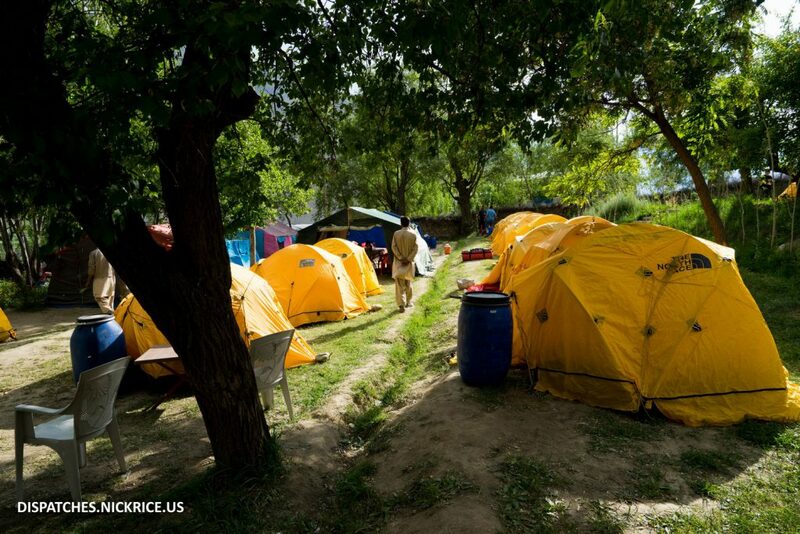 I will be camping in Askole tomorrow night and then beginning the trek to K2 Base Camp the following day. Today, I woke up early and had a leisurely breakfast out in the garden. Afterwards, I retrieved my equipment that had arrived by road late last night and unpacked it so that I could pack it properly into porter loads of 25kg each (these now typically are put onto donkeys instead of low altitude porters). This took most of the morning. Afterwards, I headed into the bazaar to find a shop to print a copy of my climbing permit, then returned to the hotel for lunch. I was delighted to run into an old friend upon my return. Qudrat Ali was one of late Hugues D’Aubarede’s high altitude porters on K2 back in 2008. We shared a base camp and climbed on the Cesan route together so we became good friends. He was very lucky because his work demanded that he leave the expedition before the tragic events unfolded on the mountain on August 11th. We spent the afternoon catching up. 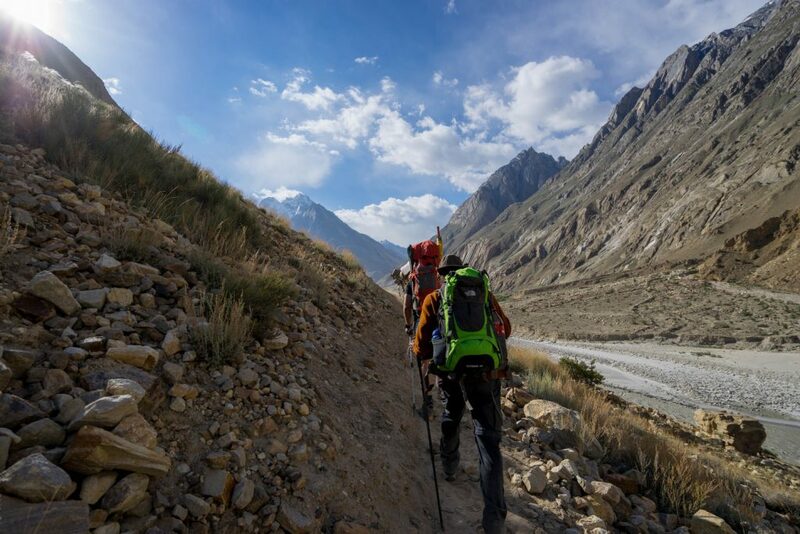 I got word that Badia and Mauricio had made it by road and were staying in the Masherbrum Hotel on the other side of town, so I invited them to join me for dinner at Dewan-E-Khas later in the evening. I arrived to dinner early to find Qudrat at the restaurant already with two Spanish climbers who are also headed to K2, so we asked for a bigger table and joined them for dinner. I walked back to the hotel, worked out the kinks with my satellite modem, then turned in for the night. Today, I woke up at 5:30am, packed up my bag, and headed down for an early breakfast in the lobby restaurant of my hotel. I then loaded my bag onto a van that was packed with Chinese tourists that had missed their flight the previous day, and headed to the airport. I checked in, cleared security, and then waited anxiously at the gate hoping that the flight wouldn’t be cancelled. 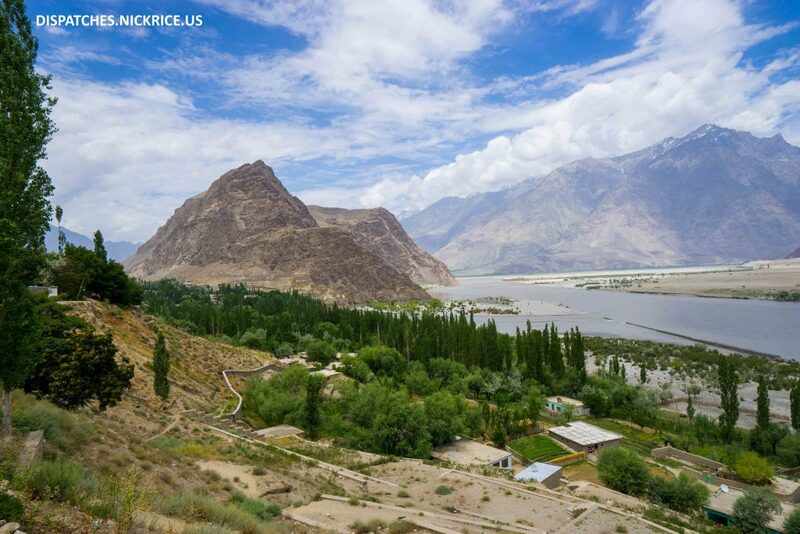 The flight from Islamabad to Skardu on Pakistan International Airways is notorious for being cancelled if there’s even a single cloud in the sky in Skardu. They usually blame the cancellation on the fact that Skardu airport does not have GPS, but it is normally due to funding issues that prevents them from operating the flight. I was relieved as we were called to board the aircraft but knew that the flight could be turned around mid-air. 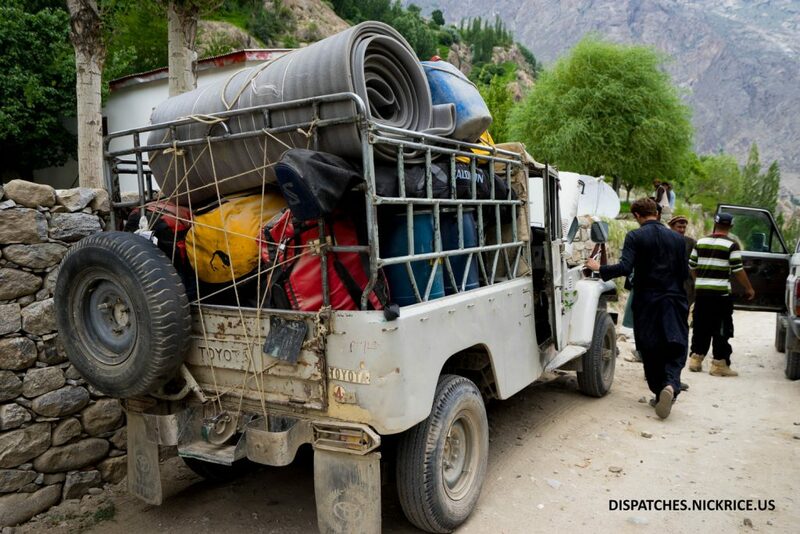 I didn’t believe that we would make it until we landed in Skardu. Upon arrival, I registered with the police in the airport, then retrieved my bag and met Akbar outside the terminal. We made our way through town and to the hotel where I had lunch and met another American climber (Kelly Soohoo) who is climbing on the Gasherbrums. We spent the afternoon talking. 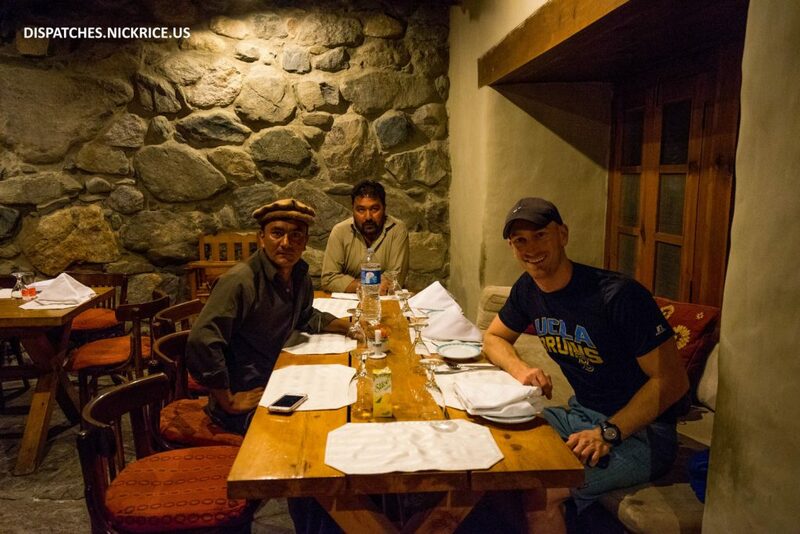 After sunset, I had Iftar with Akbar and Manzoor’s brother at the Dawan-E-Khas restaurant (my favorite restaurant in Skardu) and then turned in for the night. Today, after nearly 28 hours of travelling, I arrived at Benazir Bhutto International Airport and, after nearly an hour of waiting, retrieved all of my luggage from the baggage carousel. This is the first time that all of my equipment has arrived on my Emirates flight on time, so I am taking it as a good omen for my expedition. 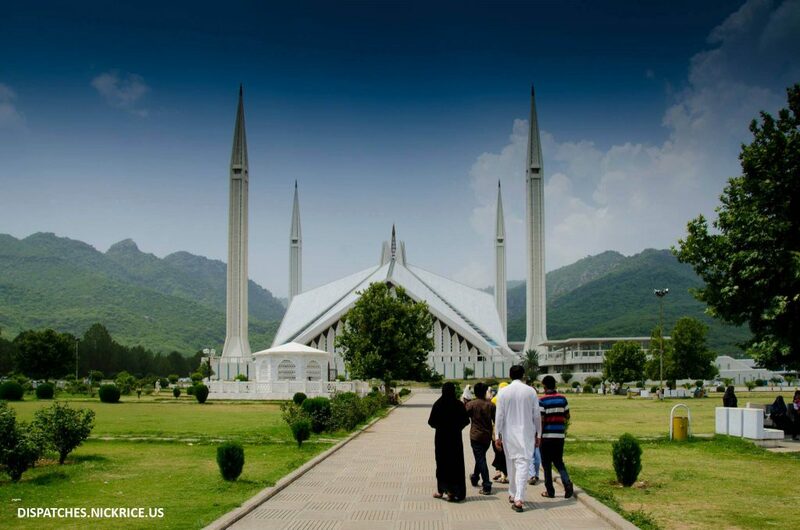 I stepped out into the oppressive heat of Islamabad and met with Manzoor just outside the terminal where we loaded my equipment onto a car and headed to the hotel. I showered quickly then headed downstairs to eat breakfast. 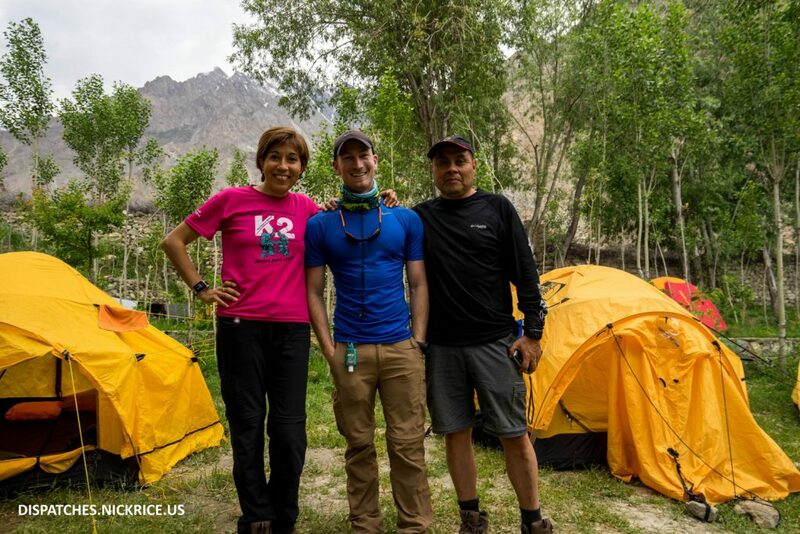 As I sat down to eat, I was greeted by Badia Bonilla and Mauricio Lopez from Mexico who are also climbing K2 this season and whom I’ve known for 11 years. I then noticed Simone La Terra (Italy), Alex Gavan (Romania), Szilard Suhajda (Hungary), and Mimgma (Nepal) also eating in the same restaurant. All of them are headed to Northern Pakistan in the coming days for expeditions on various 8000 meter peaks. 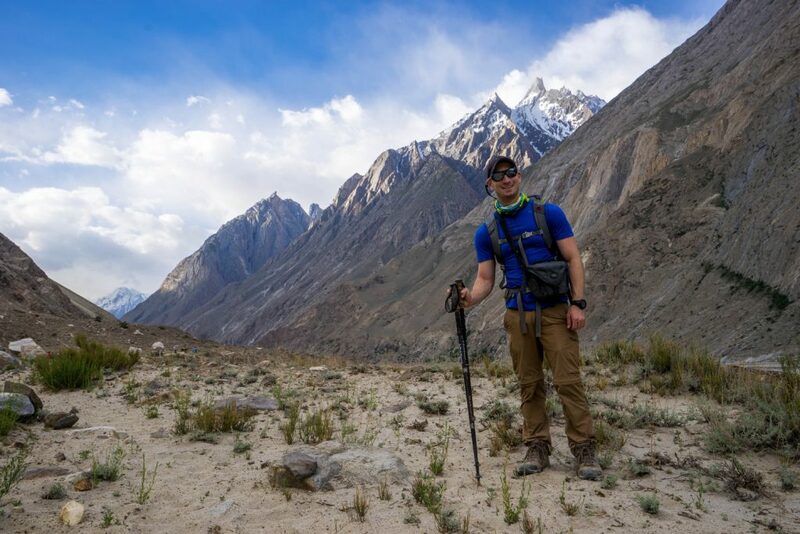 I caught up with Badia and Mauricio, then went upstairs to organize my equipment, which needed to be sent up to Skardu via the Karakorum Highway in the late afternoon. After finishing this work, I finally collapsed into my bed and napped the rest of the afternoon in the comfort of my air conditioned room. I enjoyed Iftar (the evening meal after sunset during Ramadan during which Muslims break their fast) with Manzoor and Ali Muhammed in a restaurant nearby, then returned to my hotel to get an early night’s sleep. 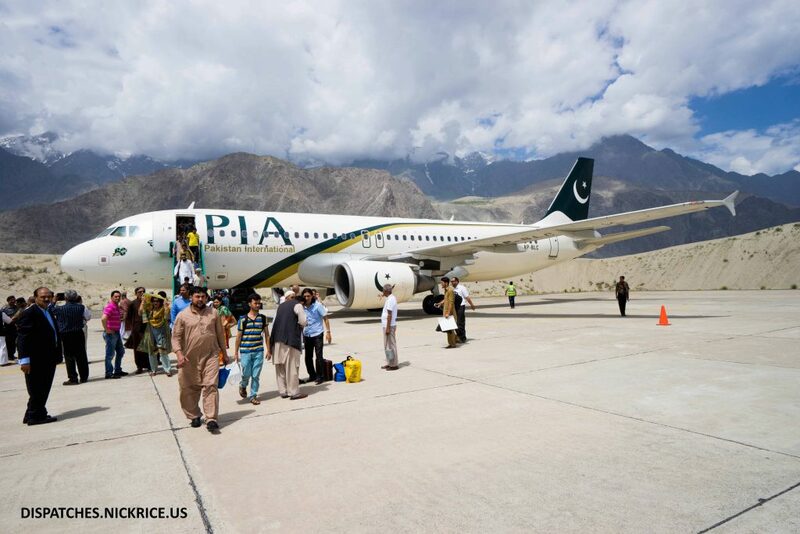 Tomorrow I will hopefully fly to Skardu on a PIA flight that is notorious for being cancelled.